H.K. 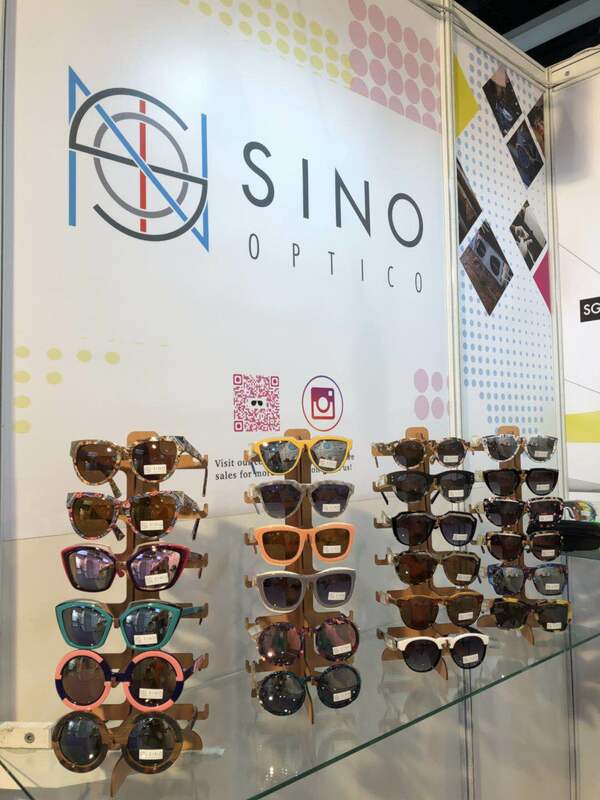 Optical Fair 2017 – See You Soon! 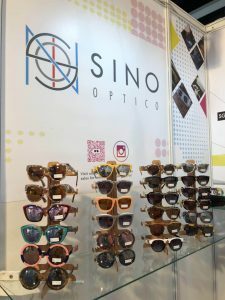 Hong Kong Optical Fair of 2017 will be starting in just days away and we at Sino Optical are looking forward to meeting you there soon! 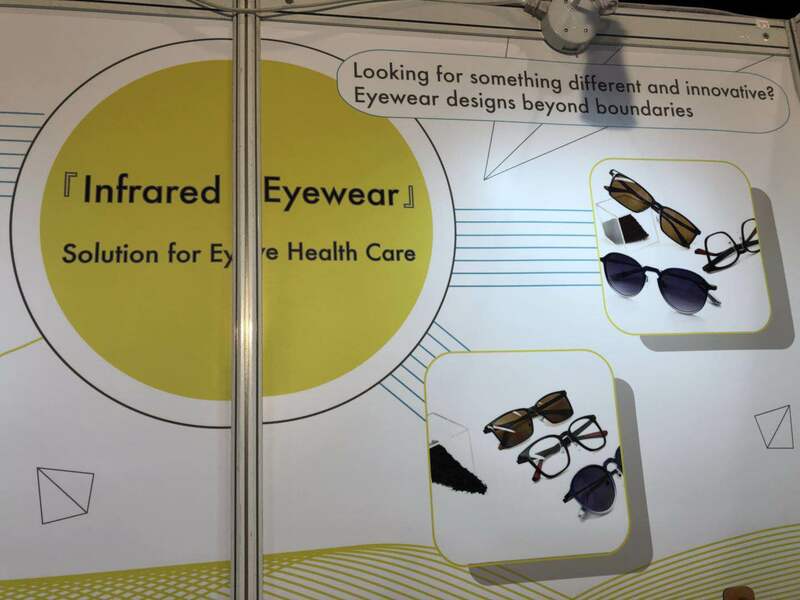 From November 8th to the 10th we will be exhibiting at Booth 1C-C14 at ground floor Taiwan Zone. For the duration of 3 days, we will be exhibiting not just our latest innovation “Infrared energy” Eyewear, but also our latest “Bluetooth sunglasses” and many other more functional fashion glasses. 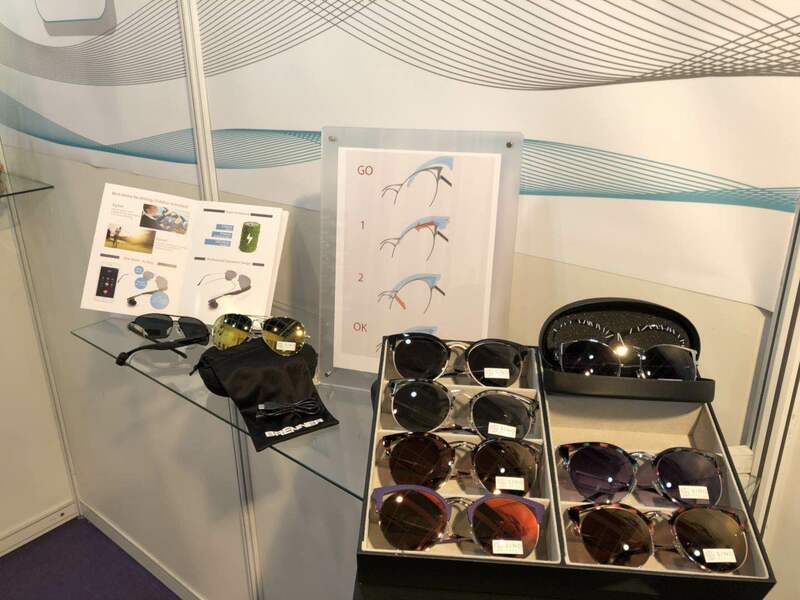 If you are looking for a diversity of designs and have been looking for the “edge” in the market for your start-up eyewear business/brand, you cannot miss out on this opportunity! 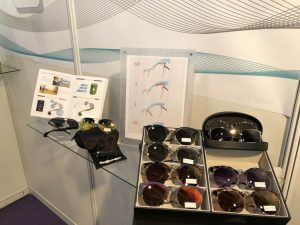 Over the years we have combined not just functionality on eyewear but also to develop “solutions” to consumer’s everyday problems. 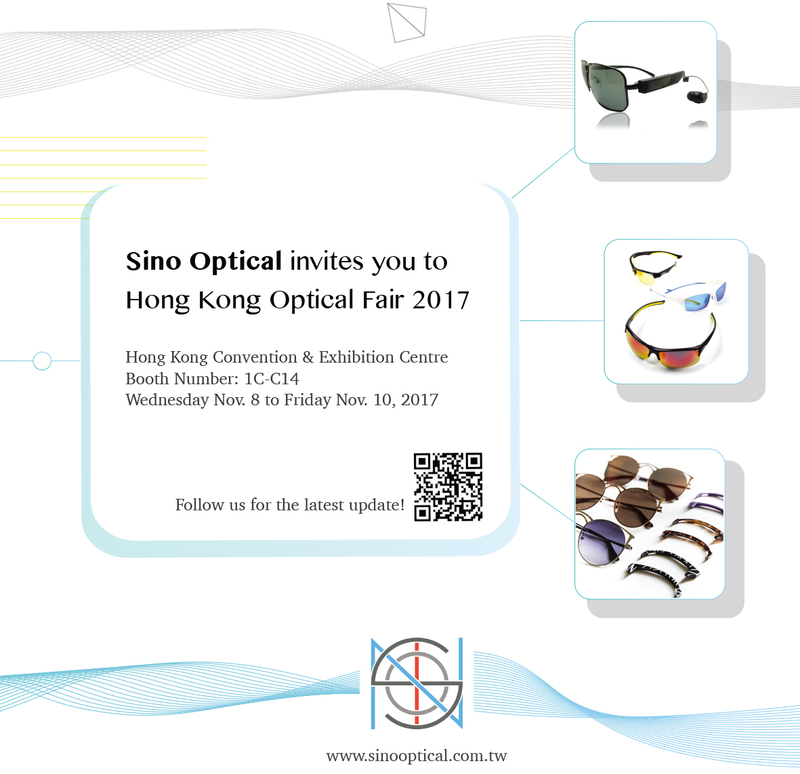 For more information on our products or to schedule an appointment to meet us in person at the Hong Kong Optical Fair 2017, please do not hesitate to contact us or drop by the booth!